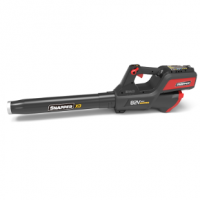 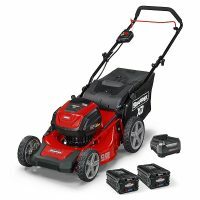 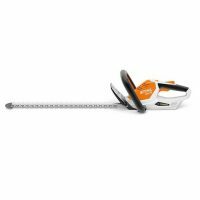 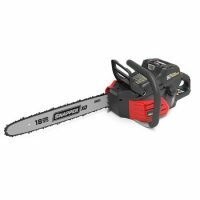 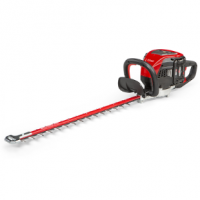 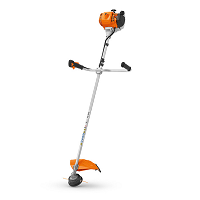 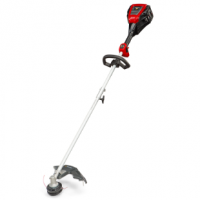 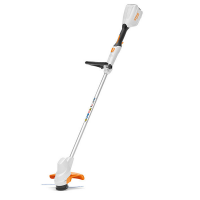 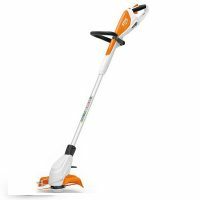 The American Legend, SNAPPER XD 82V range of cordless garden tools. 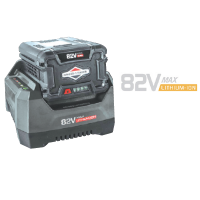 These are the powerful 82V, not your regular 36V. 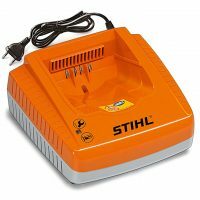 The units are sold in a kit form, complete with appropriate battery and charger so you can go home and use straight away. 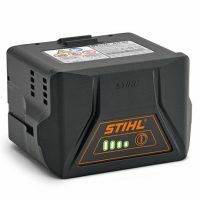 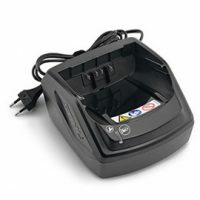 The individual tools, batteries and chargers are also available as loose items. 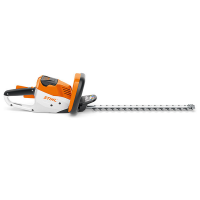 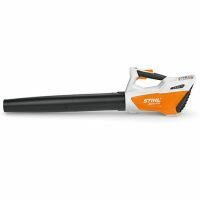 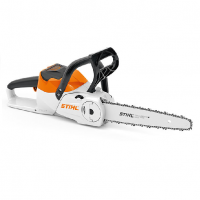 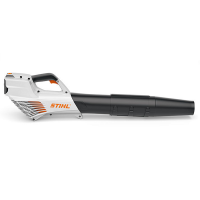 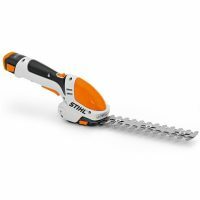 WE ALSO HAVE THE BRAND NEW RANGE OF STIHL D-LINE CORDLESS PRODUCTS NOW IN STOCK – incredible value, low noise, no servicing costs, no messy fuels, no cables, super lightweight – perfect for ladies.